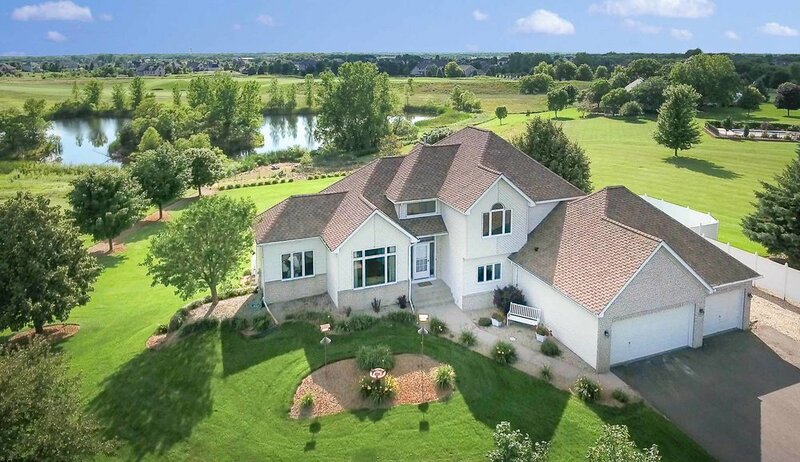 Offering full motion video and photography for real estate in the greater St. Paul and Minneapolis, Minnesota area, Twin City Visions strives to provide the best in product quality and customer service. Full motion HD video property tours. FAA Certified photo and video aerial drone footage of your home or property. High quality still images and full motion videos that stand out and present the property in the best light. Full motion HD video tour of the property, high quality photos processed by exposure fusion, and more.